SIBY JEYYA April 15, 2019 16:00 IST Megha to act as Rajini's daughter? 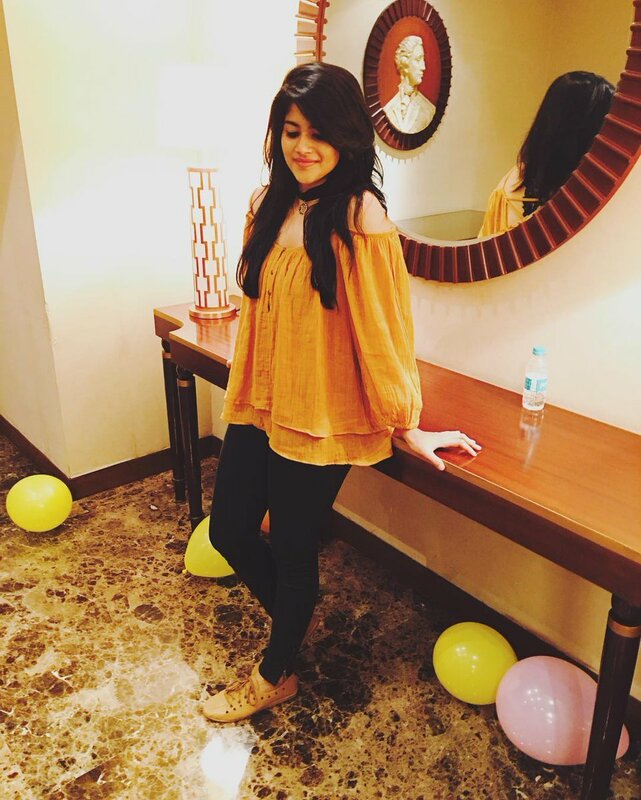 The thunder thighs beauty Megha Akash had not been very lucky as far as her movie releases are concerned, as her debut was in Tamil, and her two Tamil movies which started 3 years back, namely Enai Nokki Paayum Thotta and Oru Pakka Kathai are yet to find a theatrical release. On the other hand, even without a single release, she had ventured into Tollywood, with LIE, with Nithiin but the movie tanked at the box office, besides, her second Telugu movie, again with Nithiin, Chal Mohanranga also failed big time at the box office. The actress was last seen in 'Petta' and 'Boomerang'. Now, Rajini is all set to work under AR Murugadoss direction and the team has decided to rope in Megha Akash to play the role of Rajini's daughter in the movie.